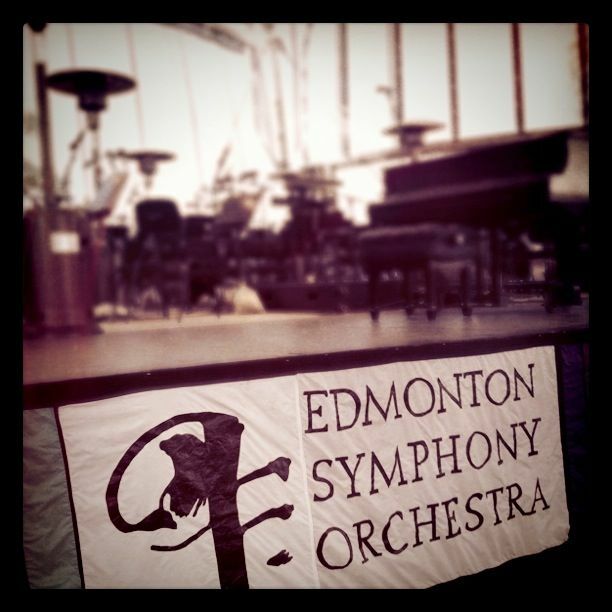 Labour Day will always have a special place in my heart as it is intrinsically linked to the Edmonton Symphony Orchestra's Symphony Under the Sky (SUTS) Festival. I was first introduced to the SUTS Festival by a fellow chorister who persuaded me to volunteer for their Teddy Bear Picnic. We would spend the Sunday afternoon together tending to the range of sicknesses impacting the Teddy Bears brought to us by the children. Pretend immunizations were delivered and a band-aid was adhered to serve as a visual reminder of the injection location. One of the best part of the SUTS festival is the atmospheric accessibility. The outdoor venue creates an intimate but casual energy that just can't be recreated indoors at a concert hall. There is something wonderful about being able to get up from your lawn chair at intermission to mingle with your friends in the mini donut line or snuggle underneath a blanket for warmth with your neighbor. 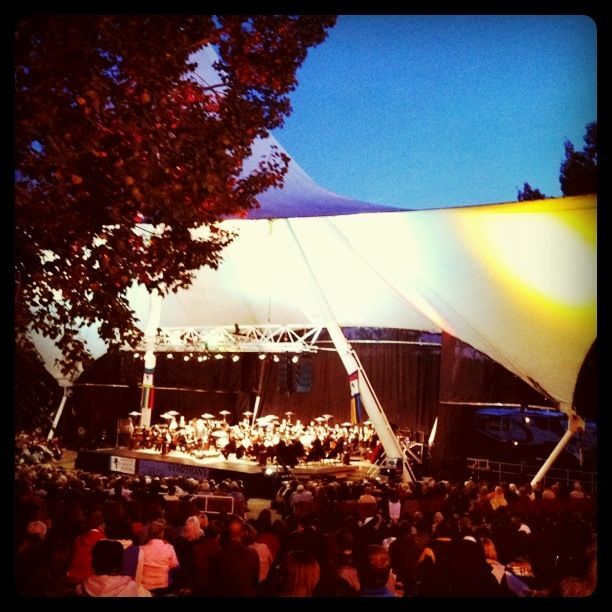 The ESO will play iconic themes by Tchaikovsky's Romeo & Juilet and Mozart's Eine Kleine Nachtmusik. Denise Djokic returns to perform Dvorák's cell concerto. 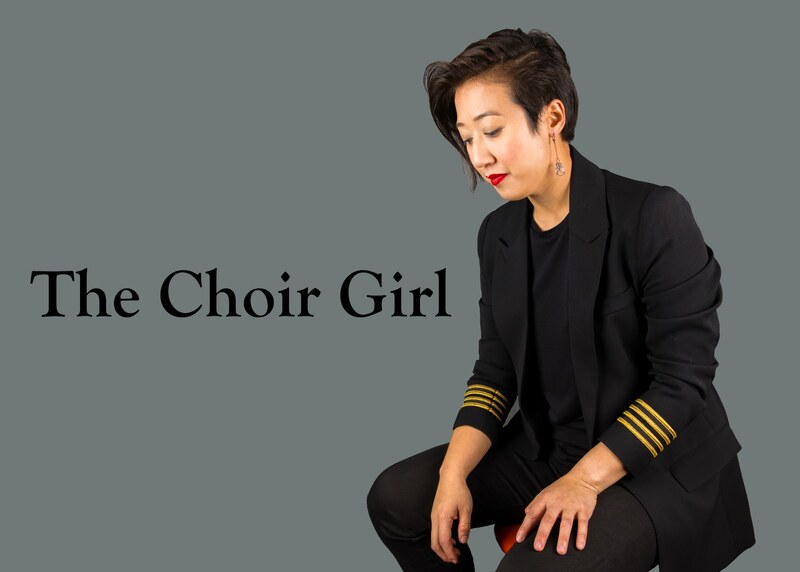 Celebrate love for the BBC Proms with soprano, Mela Dailey, singing in the afternoon and the popular Hollywood/Broadway in the evening. James Bond, Sound of Music, Wizard of Oz, Wicked, Phantom of the Opera are just some of the titles on the program for the evening. The festival closes with works by Mozart, Tchaikovksy, ESO Composer in Residence, Robert Rival, and ESO's Young Composer, Taran Plamondon. Although there will be no cannons this year for the 1812 Overture, I'm interested to hear the "special sonic effects" that will take its place. See you out in the park! *Ticket fees apply to single ticket purchases. Free grass seating applies to children under 12 accompanied by an adult.